Lots of photos from the Rubicon Tour are now online on “Official Tristania“. Already there are photos from some of the Norway shows, plus really nice shots from the Hengelo concert. During the next few days, there will be added more live shots, plus off stage photos from the tour. 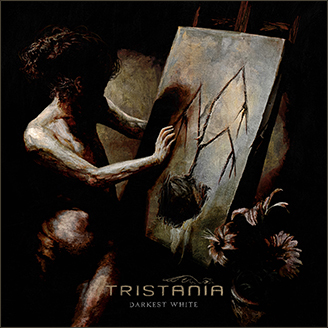 If you haven’t checked the site before, log on to Facebook and search for “Official Tristania“, push the “Like” button, and get updates, photos and more directly from the band. This entry was posted in News and tagged concert, facebook, rubicon, tour. Bookmark the permalink.